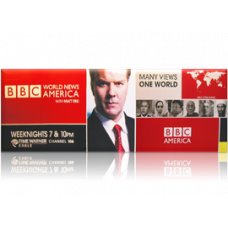 Our large format adhesive backed vinyl prints are designed to make a massive impact, whether they are being used inside or outside. They work great for wall murals, vehicle wraps, vinyl graphics and decals, and large format vinyl signs to name just a few of the typical applications. 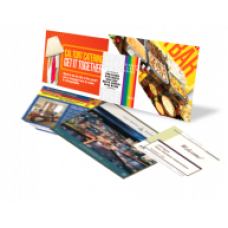 We use the latest eco-solvent and solvent-based large format inkjet printers on the market, so they are razor sharp, have rich color, and will last 3+ years indoors or outdoors. 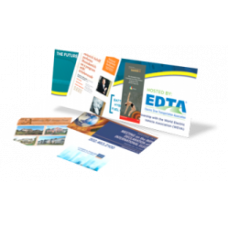 They are digitally printed up to 60"W x any length at resolutions from 360 dpi to 720 dpi, so we sure to have a large format adhesive backed vinyl print that meets your quality needs and budget requirements.